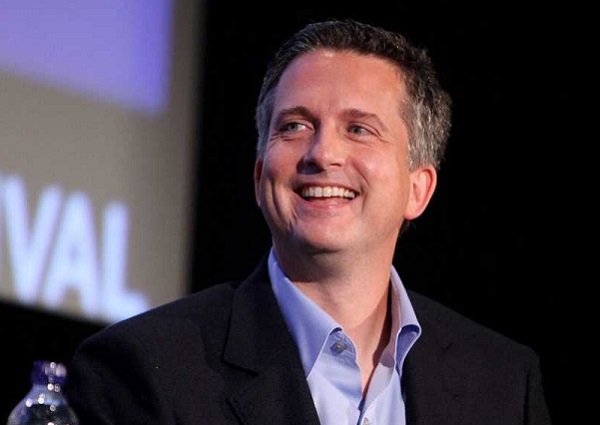 Of course Bill Simmons named his podcast network "BSPN"
Ever since he left ESPN, Bill Simmons has been needling Bristol at every turn… and we’ve been there to dutifully document each and every one. Why? Well, ever since Richard Deitsch and Darren Rovell shut down their Twitter feud, we’ve been searching for a purpose in life. That’s right… BSPN – The WorldWide Leader in Trolling ESPN! The Bill Simmons Podcast Network is far from the most original name in the world, so maybe this one is just innocent happenstance. If Simmons really wanted to drive the point home, he could have called it the LandGrant Podcast Network.